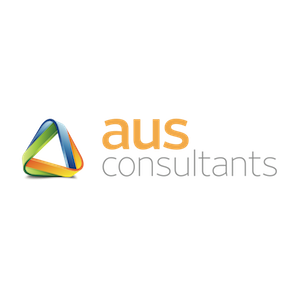 Nationally-recognized utility ratemaking professionals at AUS Consultants are well respected in the industry. 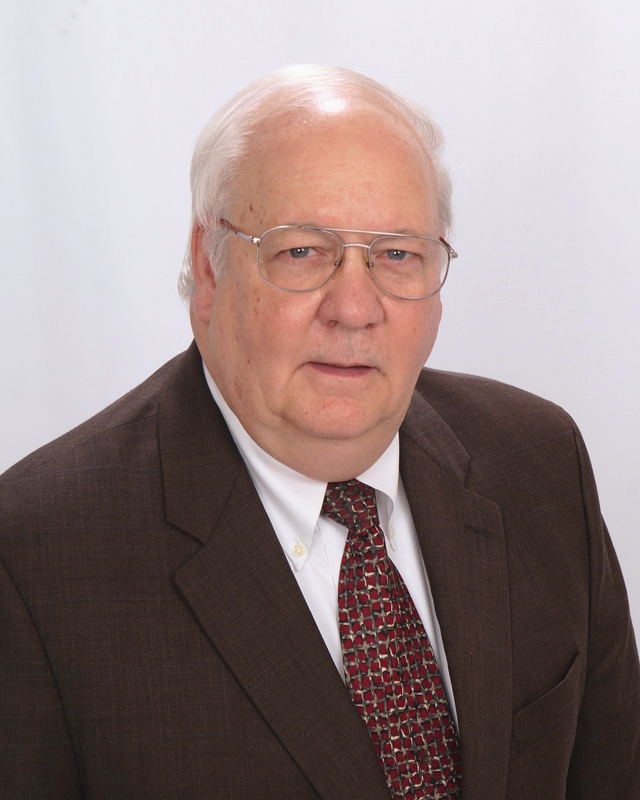 Their utility clients encompass electric, gas, steam heat, telecommunications, water and wastewater companies. 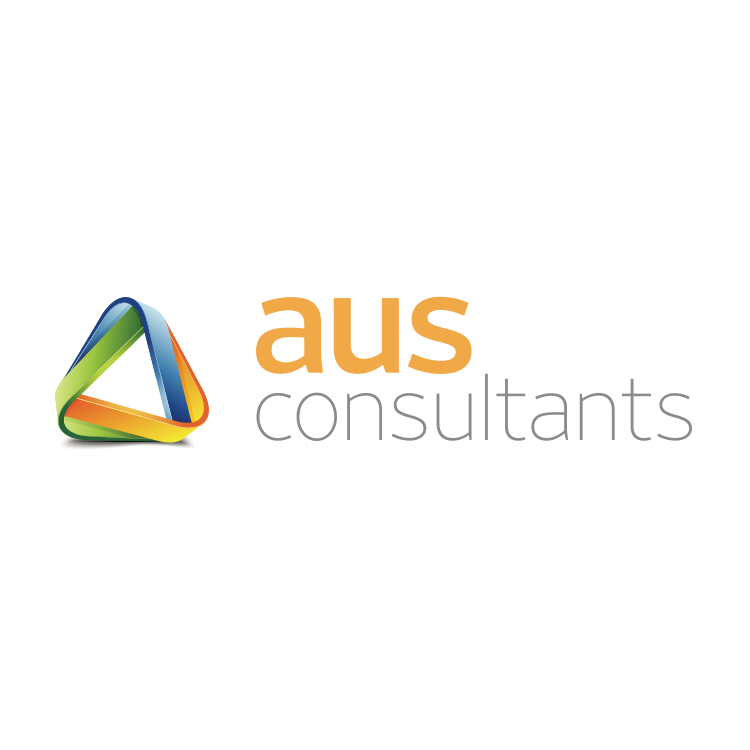 AUS Consultants professionals have testified before virtually every federal and state regulatory agency involved in rate proceedings, as well as in court proceedings and special tribunals assessing the value of utility assets.